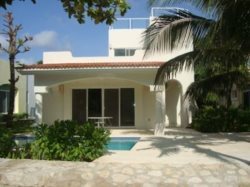 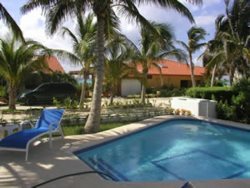 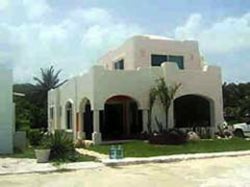 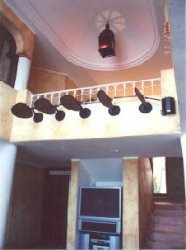 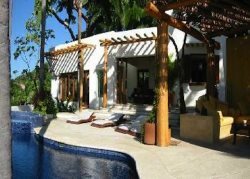 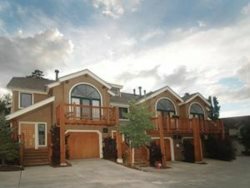 Premier 4 bedroom townhome that sleeps up to 13 people! 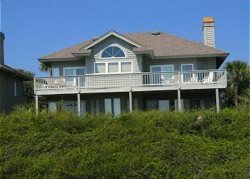 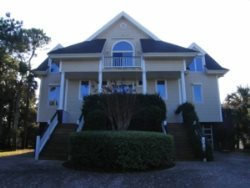 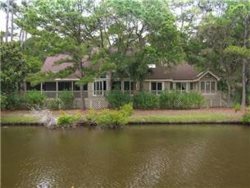 Isle of Palms- 4 Bedroom Home with Private Pool- Charleston Ave. 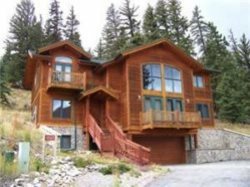 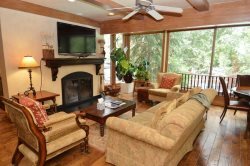 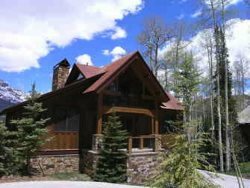 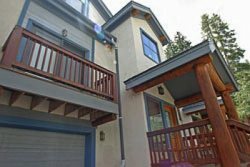 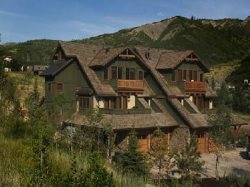 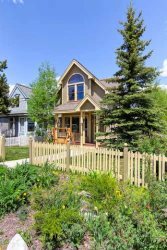 Timber Framed Telluride Home with Short Walk to Ski Access. 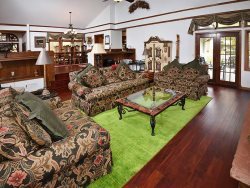 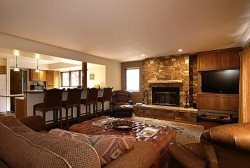 4 Bdrm Aspen luxury- just 1 block to Ajax! 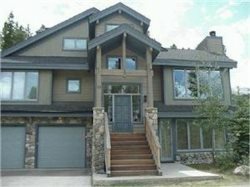 Pet friendly, newly remodeled 4-bdrm home within 5 minute walking distance to downtown Aspen! 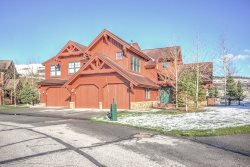 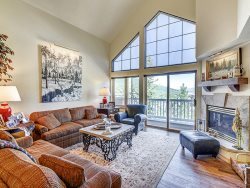 Stunning Deer Crest Townhome: Ski in, Ski out with beautiful views! 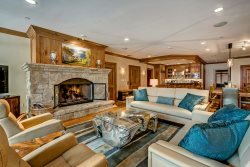 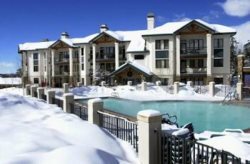 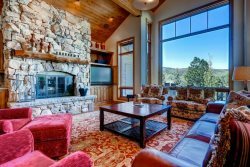 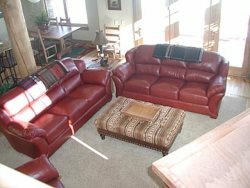 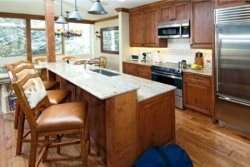 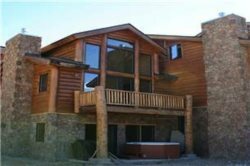 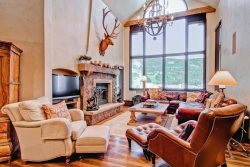 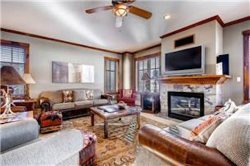 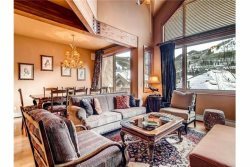 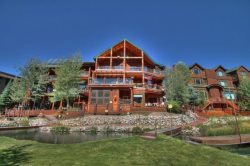 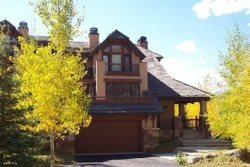 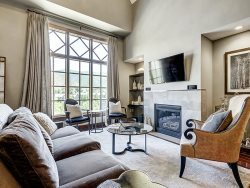 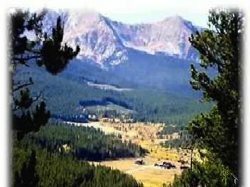 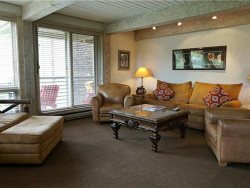 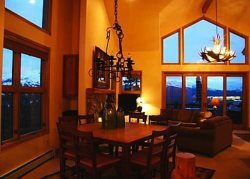 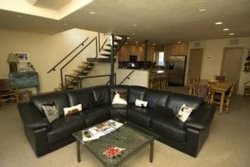 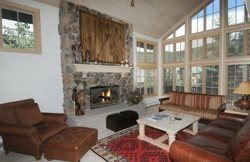 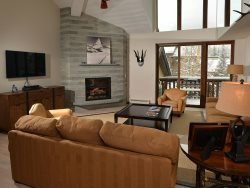 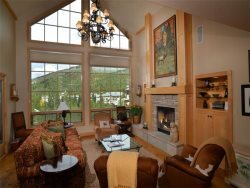 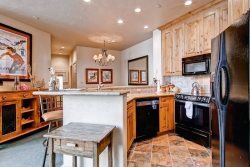 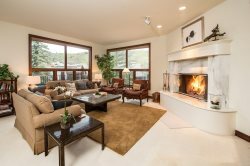 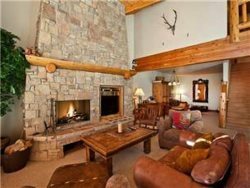 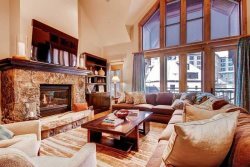 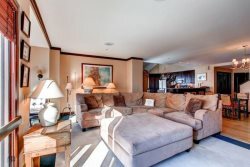 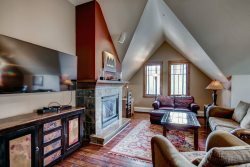 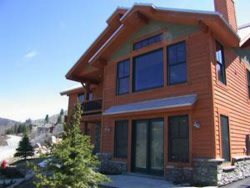 4BR Platinum Rated Ski In/Ski Out Luxurious Horizon Pass Condo in Exclusive Bachelor Gulch with Ritz Carlton Access!